NEW ALBANY, Ind. – One of the brightest new voices in diversity advocacy is coming to IU Southeast to spread his message about the difference one voice can make. 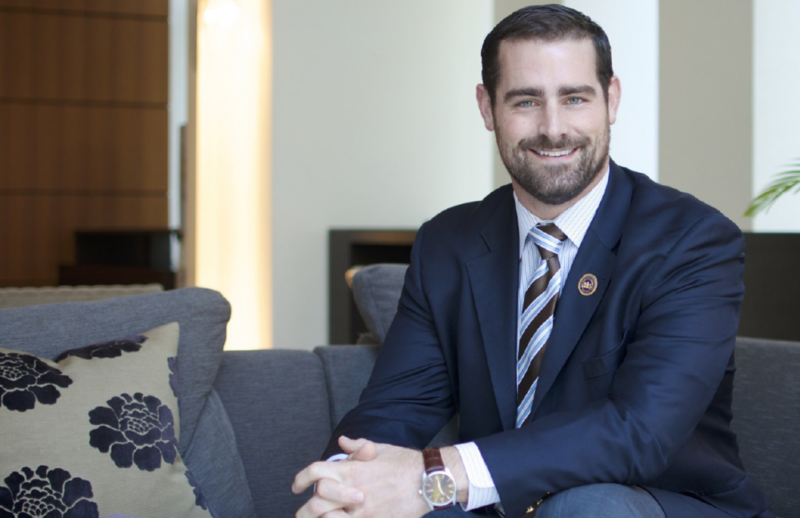 The Common Experience and the IU Southeast Gay-Straight Alliance will host Pennsylvania State Rep. Brian Sims, nationally renowned LGBT and women’s rights advocate and speaker, for its program “Decision Making & Diversity – Getting Things Done and Bringing People With You” on Monday, Feb. 15, from 7-8:30 p.m. at the Paul W. Ogle Cultural and Community Center. Admission is free, and the event is open to the community. Sims was recently included in The Advocate’s annual “40 Under 40” list of exemplary, young LGBT people who are fighting important battles for social justice. The Washington Post named him one of “8 LGBT names to know in 2016.” Sims is a former college student-athlete who broke barriers by becoming the first openly gay football captain in NCAA history. He is a published writer who regularly contributes to The HRC Backstory, The Advocate, The Legal Intelligencer, and numerous other publications. Sims has been a guest speaker for corporations such as Microsoft and Comcast and has been chosen as the IU Southeast Common Experience’s spring keynote speaker. Sims comes to Kentuckiana with the message that, while this generation of 18-to-35-year-olds are “significantly more progressive on a whole slew of issues that have divided generations before them,” the United States still has much ground to gain before the battle for social justice is won. He points to the underrepresentation of women in government and business to illustrate his point. Despite making up 51 percent of America’s population, women make up fewer than 20 percent of U.S. representatives, a lower ratio than the parliaments of both Afghanistan and China. Sims’ addresses to college campuses focus on the message that advocacy for social justice begins with a single voice.